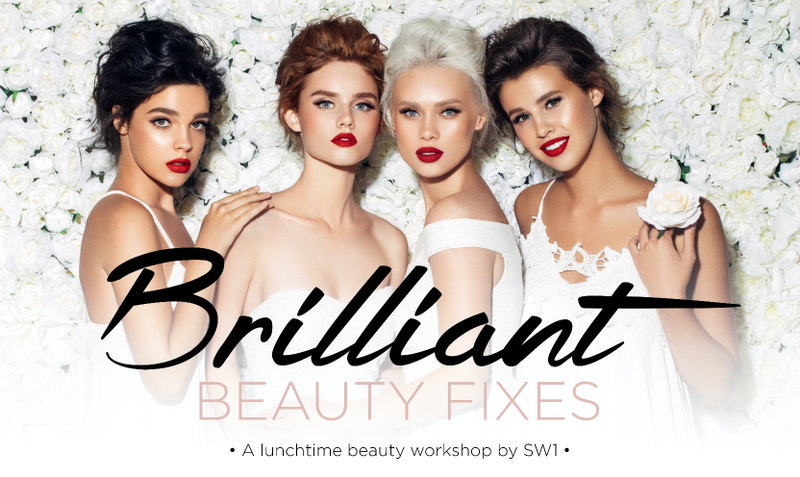 SW1 Clinic presents Brilliant Beauty Fixes, a lunchtime beauty workshop to empower you to take charge of your facial destiny. While flaws, imperfections and age-related changes are inevitable in life’s journey, advancements in medicine, surgery and aesthetics mean that you can now control the way you look and age. SW1 brings together some of the most notable experts in medical aesthetics, cosmetic surgery and dental aesthetics to give you the inside track on the shortcuts to not looking your age. Food & refreshments are provided. Participants also stand to walk away with a goodie bag worth $50. Visit SW1 Clinic website for more information.